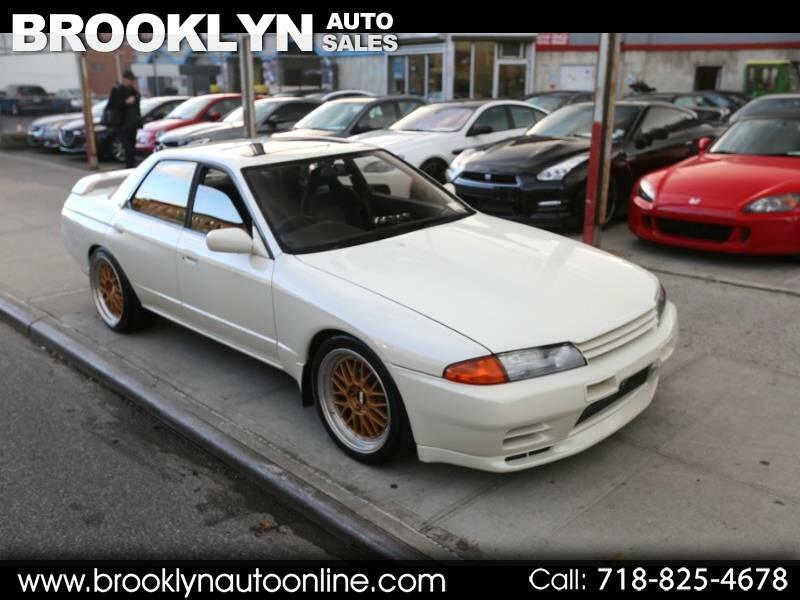 FOR SALE is this beautiful 1990 Nissan Skyline GTS-4 in KH6 Pearl White, ONLY 10,283 KM. RB26 BUILT MOTOR, AND MUCH MORE. This is A GRADE 4 CAR with NO RUST. Message: Thought you might be interested in this 1990 Nissan Skyline.